For observation and positioning, Safran Vectronix is the global market leader in high-performance optronics devices, systems and sensors for both military and civilian applications. In an ever changing world, the desire for security creates new challenges for forces of all types. Safran Vectronix offers a comprehensive portfolio of high-resolution optronics devices, including optic binoculars with day & night vision capability, night vision and thermal imaging devices such as night vision goggles, and range finders for precisely measuring distance. Many of these optronics systems have proven themselves in thousands of deployments under extremely severe conditions, and they are often an essential part of the standard equipment of numerous forces. Customers in over 90 countries count on optronics from Safran Vectronix as a dependable supplier of Swiss quality, precision and reliability. That comes from our Swiss roots. As a global partner, we understand the importance of reliable premium optronics components for observation and positioning, and we know the specific needs of our customers in the defense and surveillance sectors, as well as those in the general industrial sector. Accordingly, all optronics devices from Safran Vectronix incorporate top-quality optics with high performance and high resolution, as well as excellent finishing and decades of experience. Our profound expertise in optronics, instrumentation and positioning have made us a leading manufacturer and developer of precision systems for observation, detection, geopositioning and target acquisition. No matter what your mission is, our integrated, handheld, adaptable or modular optronics solutions deliver extremely reliable performance in every situation and under all conditions. This is where our experience in optronics, laser distance measurement, north finding and night vision technology really pay off. That also includes development of customized software or complete integration of existing systems. 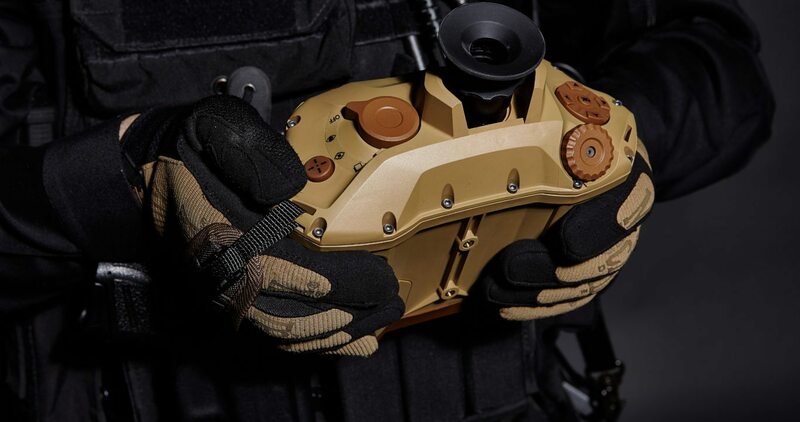 Safran Vectronix not only meets the special and constantly rising demands of defense and emergency response services – we are also a sought-after partner for commercial and industrial applications. Every mission brings new challenges, especially mobile missions. Here the broad spectrum of multifunctional binoculars from Safran Vectronix, optionally equipped with night vision and precise distance measurement functionality, offer compact and lightweight handheld systems for a wide variety of missions. These high-quality, extremely high-performance positioning and observation systems can be optimally adapted to virtually any situation. Accordingly, we offer not only high-resolution optronics package systems but also digital compasses and laser-based range finders for distance measurement as OEM solutions for system integrators. Together with the customer, we precisely adapt these modular solutions to the specific situation. All of these high-quality, high-resolution optronics devices with unconditional functionality are backed up by perfect service that is completely aligned to the needs and requirements of our customers and covers the full lifetime of all of our products – ranging from fast and efficient factory repairs to our specialists in fully equipped maintenance facilities. 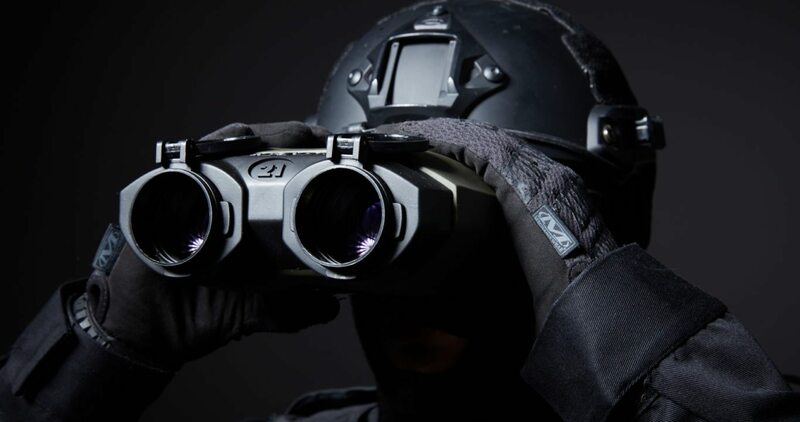 Our customers around the world appreciate this combination of high-quality solutions and service, which is essential to ensure unrestricted fitness for use of all high-performance solutions – such as high-resolution optic binoculars with day & night vision functionality, range finders for exact distance measurement, and many other high-performance optronics solutions – in all situations. With over 95% of our high-performance, high-quality solutions being exported to more than 60% of all countries worldwide, we have a wealth of experience in this area. We take the same approach to our services as to our products: always tailored to the specific needs of the users of our optronics solutions.